Is next year your year to create a new and exciting lifestyle? Seven Hills, a master planned community is a true one of a kind community. It is said that Spring is a great time to buy a home but now is an even better time to choose and move into your new home next year! Home prices and mortgage rates are on the rise, lock in the 2017 price this year and move in 2018! Seven Hills brings a sense of belonging and strong community ties, all enhanced with planned activities by an on-staff full-time Activities Director and Tennis Pro on staff. Your family will enjoy year-round fun, convenience and relaxation. Many professionals agree: rates are likely ticking up in 2018. Many also believe that home prices will continue to rise due to low supply of homes for sale. So what’s a home shopper to do? “Buyers would be incentivized to purchase now, rather than wait. The same home may cost them more to buy and pay for on a monthly basis a year from now” say well respected mortgage professionals. Many others agree that the sooner you purchase, the more quickly you can enjoy in the wealth creation through real estate. 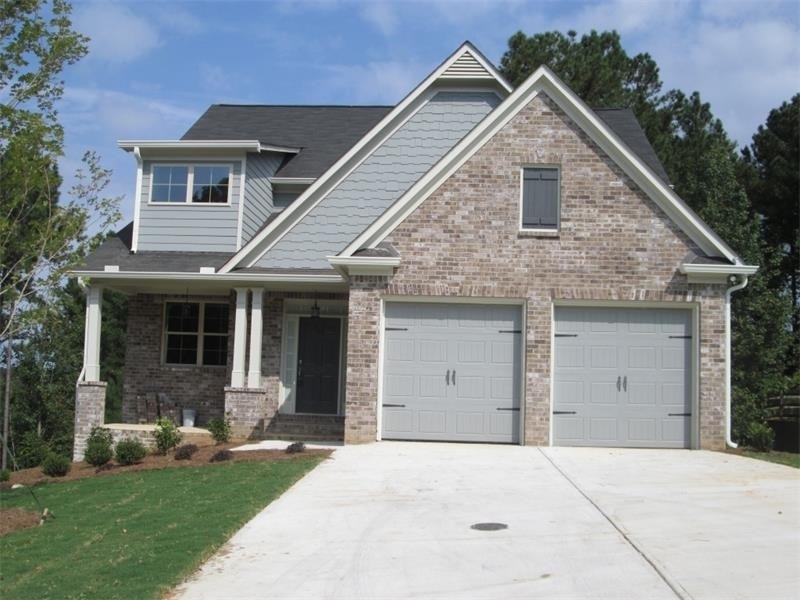 The Etowah Plan with four bedrooms and two and 1/2 baths features a- Master suite on the main, bright open Kitchen with six foot island and formal dining room. Upstairs are 3 secondary bedrooms with full baths and a media room. This home has a front porch, full daylight basement and is sodded on all 4-sides with an irrigation system on a private backyard. 1301 Double Branches Lane $319,900 READY NOW!